LANCASTER, Pa. (WHTM) - A Maryland pilot will serve prison time for attempting to fly a small plane from the Lancaster Airport to Washington, D.C. after drinking alcohol. 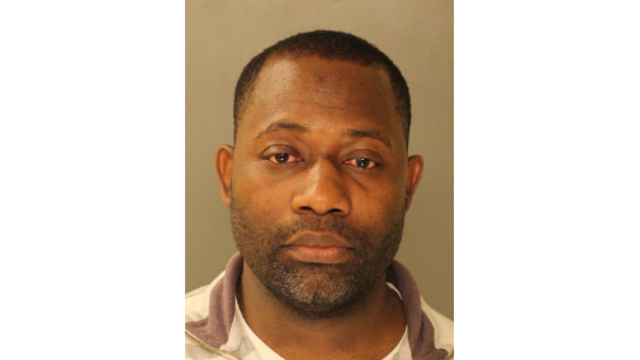 Seth Dapaah, 42, was sentenced Friday in Lancaster County Court. He was ordered to serve three days to 23 months in prison, pay a $2,500 fine, and undergo drug/alcohol counseling and treatment. Dapaah pleaded guilty to two misdemeanor counts of flying while impaired, for being under the influence of alcohol and for acting as a pilot within eight hours of drinking alcohol. The Lancaster County District Attorney's Office said Dapaah drank Scotch whisky at a restaurant next to the airport then started the plane’s engine on April 21. Manheim Township police, responding to tips, stopped Dapaah on the runway as he was about to take off in his Cherokee 180. Police said Dapaah smelled of alcohol, his eyes were bloodshot and watery, and he was unsteady on his feet. He refused to take a Breathalyzer test. The FAA has revoked his pilot license.